A signiﬁcant disparity in our society is the number of women pursuing careers in STEM. An oft cited reason for this imbalance is the lack of good role models. 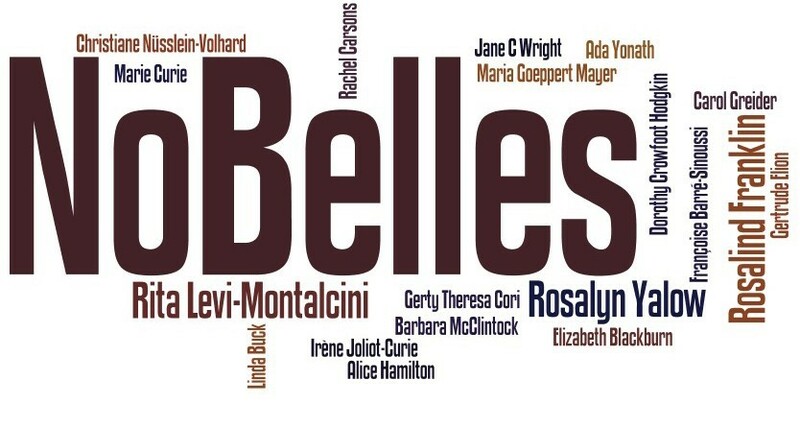 The Portal Theatre group’s “No Belles” makes visible the signiﬁcant contributions of women in science. Its broad reach of topics is a powerful catalyst for interactions between the sciences and the community. Notably, a performance of “No Belles” was hosted by the ACS in 2017 at the Fall National meeting as an adjunct to a symposium on the underrepresentation of women in chemistry. It is outlined in CE&N’s Sept 11 2017 edition. “No Belles” on six college campuses around the San Francisco and Monterey Bay areas in October. Performances will be hosted jointly by a variety of organizations on each campus, including Deans’ oﬃces, chemistry clubs, Women in Science and Engineering (WiSE) and American Women in Science (AWiS) chapters, STEM and STEAM programs, and departments of chemistry, gender studies, and theater arts. The cost of oﬀering these performances to members of university campuses and their surrounding communities is supported in part by generous donations from individuals, local companies, academic departments, and ACS grants.Please contact us to contribute to the No-­‐Belles “phenomenon” highlighting the importance of inclusivity in science via the enjoyable and eﬀective medium of drama. Each performance is followed by a talk-back session and reception with the cast to foster discussion of the issues illuminated in the play. Keep an eye on the scvacs.org website for additional information of times, locations, parking, and required registration.